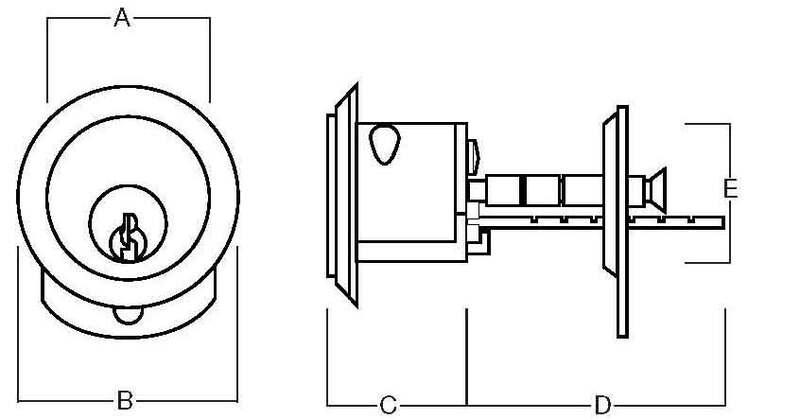 Union 1x1 5 Pin Rim Cylinder, single rim keyed cylinder, for use with nightlatches or other locking devices which are operated from a tailbar. Rim cylinder from a brand you can trust! 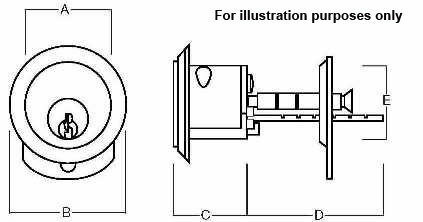 Union Locks produce this high quality rim cylinder for use with nightlatches or other locking devices which are operated by a tailbar. Supplied in either Brass or Satin chrome with Keyed Differ, Keyed Alike and Master Key options all with 2 keys and matching cylinder rose. 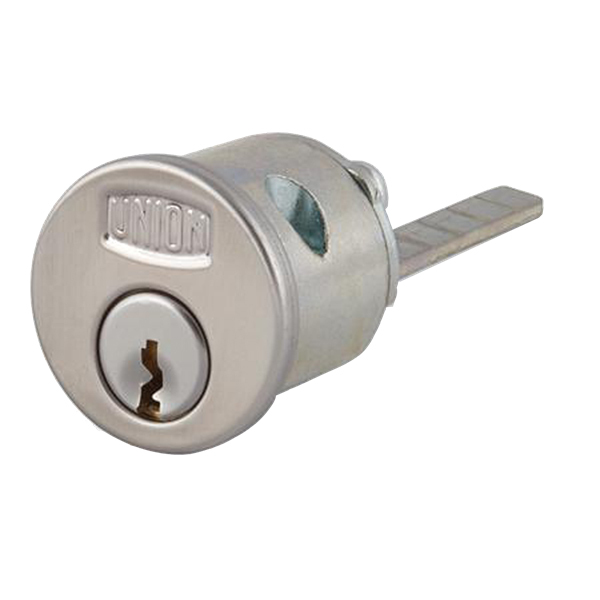 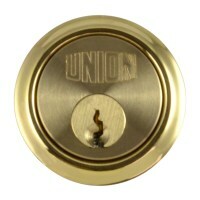 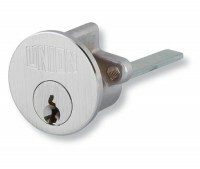 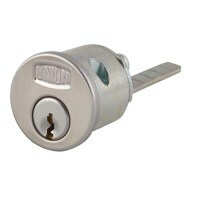 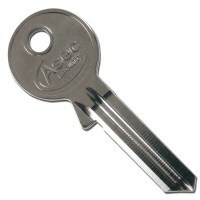 The Union 1x1 cylinder can also be keyed alike or master keyed with other Union Locks that share the same key profile.